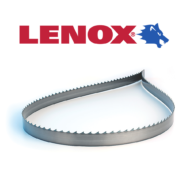 With a start 1915 and ten people, Lenox Tools has grown while being on the leading edge of producing their Lenox bandsaw blades. Their commitment and focus over the past century has led them to a company with more than 900 employees that sells products in 70 countries. Lenox designs, tests, and develops their products at their 500,000 square foot facility located in Massachusetts. 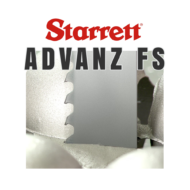 They manufacture hand tools, power tool accessories, and these top notch bandsaw blades right here in the United States. 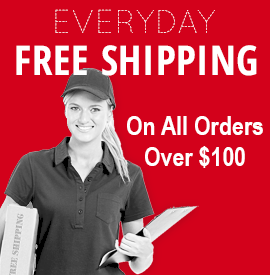 Lenox Tools manufacturing has a strong focus on research and development. As one of the largest in the world in this industry, the Lenox research team maintains a strong presence in the industry to ensure they know what people are cutting. 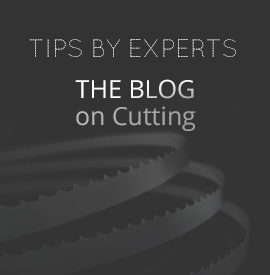 With this current and in-depth knowledge, the bandsaw blades research team can continue to come up with the best ways and materials to cut what their customers need. Lenox uses Six Sigma to have the top notch manufacturing processes in place to eliminate wasted materials that get charged back to the customer. This process results in a superior "Lenox" bandsaw blade product with significantly lower waste and a significantly higher quality.